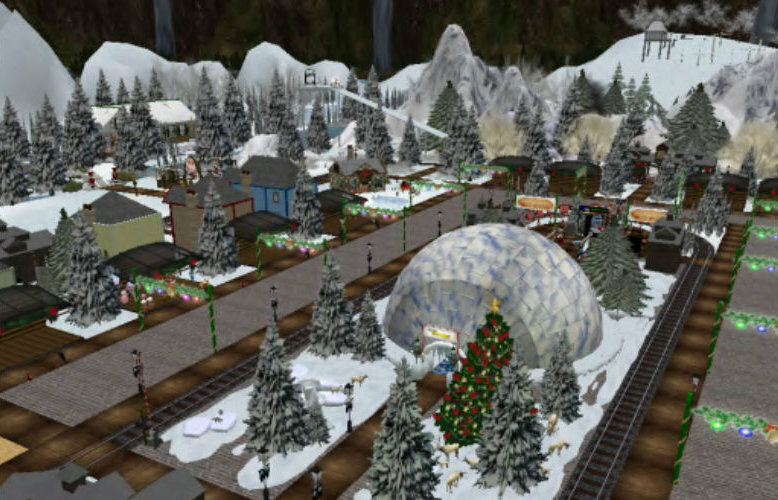 Tangle Grid’s Winter Expo opens its doors this Saturday, inviting hypergrid travelers from any OpenSim grid to come and check out the exhibits and shopping opportunities. 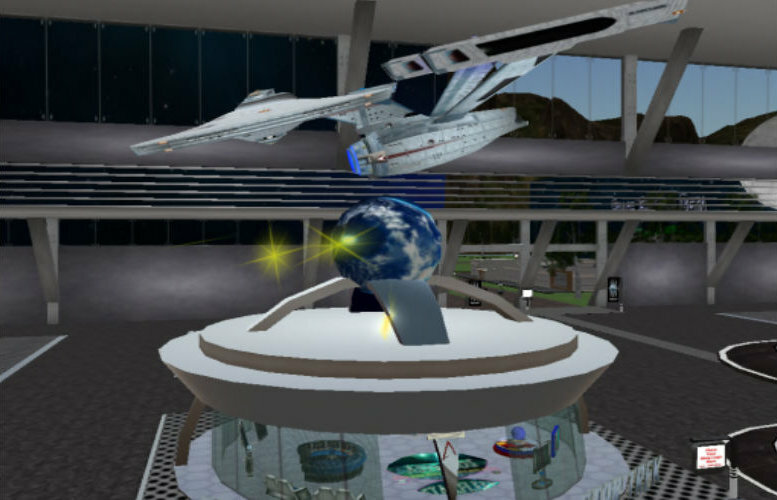 “Tangle Grid has been hosting expos for about six years,” Tangle Grid owner Leslie Kling told Hypergrid Business. In addition to being open to visitors from any grid, the expo is also open to exhibitors from other grids, as well. The Expo supports the multi-grid Gloebit currency, the most popular payment option in OpenSim. 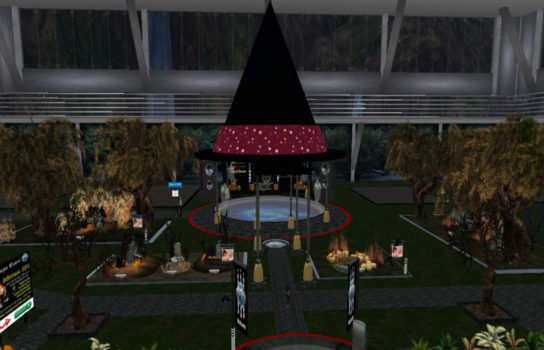 Some exhibitors give away items for free, she added, while others sell their items, and the items can be taken back to the visitors’ home grids. Exhibitors can also use their exhibit space to invite travelers to come and visit their shops on other grids, as long as this does devolve into inter-grid marketing battles. “We want to keep the expos as one big community get-together,” said Kling. There is still time to become an exhibitor. There is a sandbox open, and people can stop by and select a location. Those interested in exhibiting, promoting or selling items at the expo can also contact Leslie Kling in-world or via email at lesliespiritweaver@gmail.com for more information. In connection with the Winter Expo, Tangle Grid is also hosting the Winter Wonderland Photo Contest. Contestants can submit either real-world photographs or in-world snapshots. The winner gets a full 15,000-prim region for three months, a $60 value. Deadline for submissions is December 17. 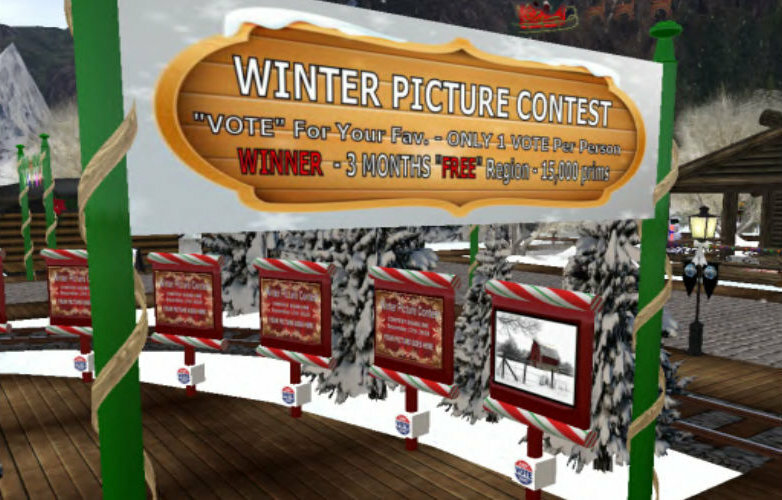 Expo visitors will be able to vote on the pictures, and the winner will be announced on January 13. To participate, just upload your photo on this page.